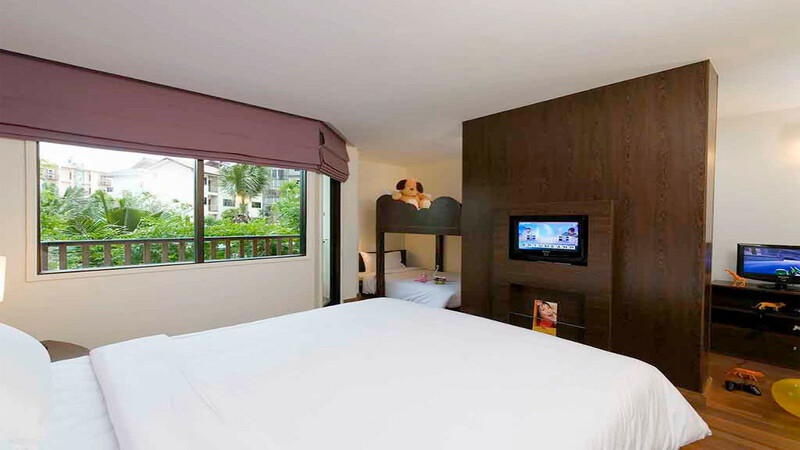 Stylish and contemporary, the Ibis Phuket Patong Hotel offers fantastic value for money just a short stroll away from the golden sands of the beach. 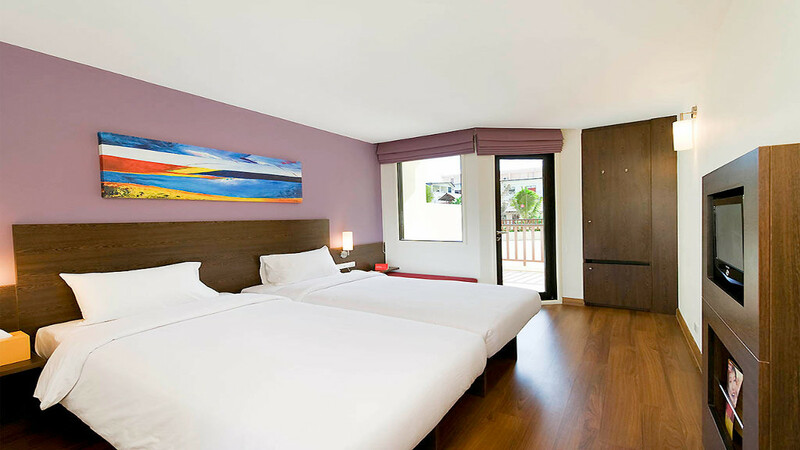 The hotel has the best of both worlds in this lively resort, being in a quiet area of town while still close to the buzz of the centre. Whether you’re looking to relax in the Land of Smiles or party the night away, the Ibis Phuket Patong Hotel is set to welcome you. 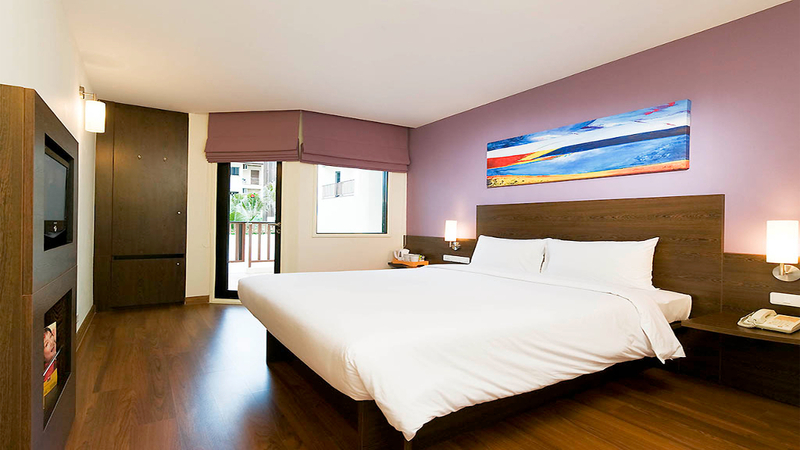 Ibis Phuket Patong is approximately 300m away from Patong Beach. There’s numerous shops, bars and restaurants within a few minutes’ walk of the hotel. Bangla Walking Street is about 1km away. 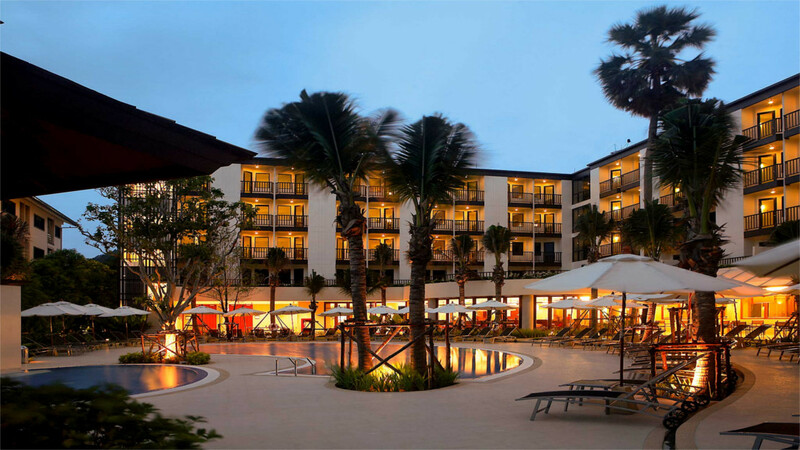 Phuket International Airport is approximately 45km away from Ibis Phuket Patong Hotel.